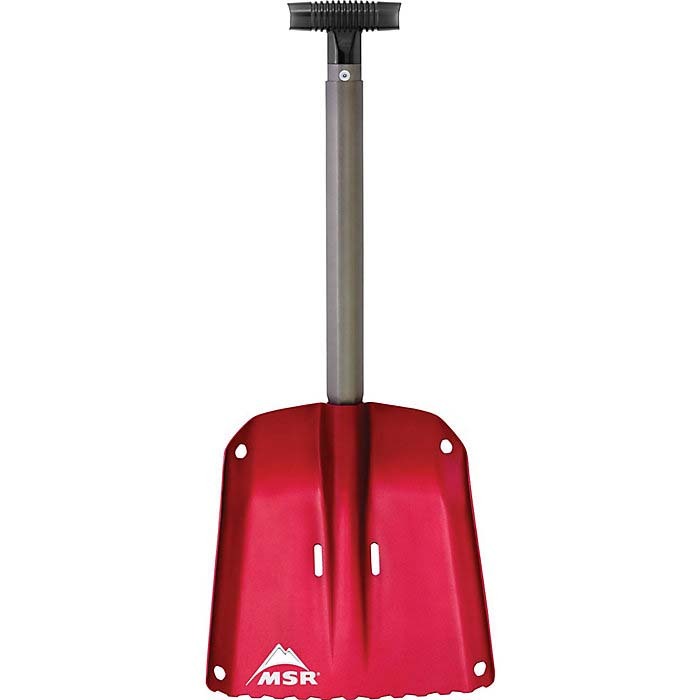 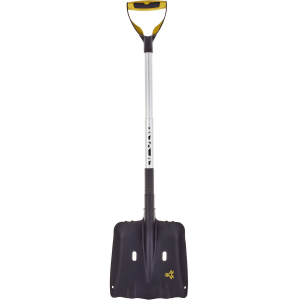 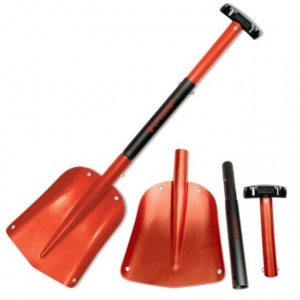 A true beast of a shovel, your Arva Pro V2 Shovel moves snow quickly and efficiently. 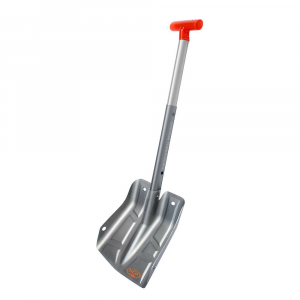 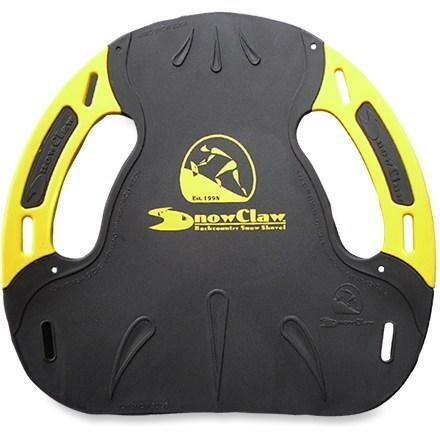 Whether you're digging a full profile or building a massive kicker, the aluminum construction is tough and durable, and the large blade is ideal for effective shoveling. 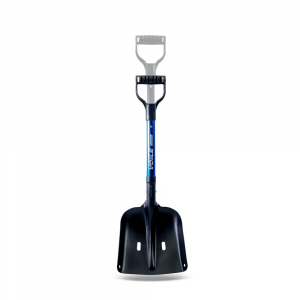 The Arva Pro V2 is not available from the stores we monitor. 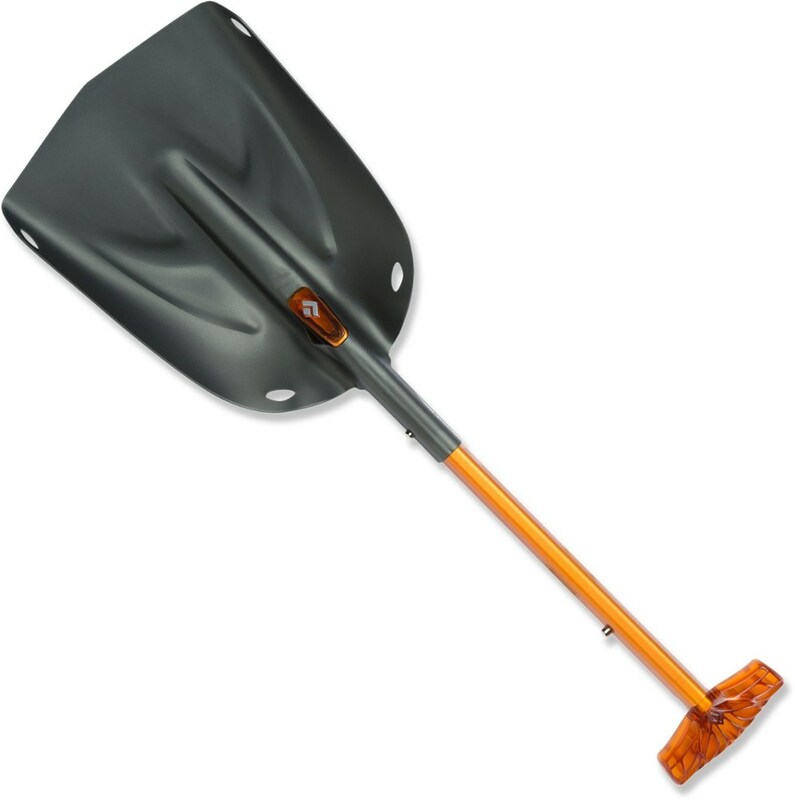 It was last seen February 28, 2019	at Backcountry.com.